We have already seen the merits of adoption over buying a pet. Now let’s check out the thumb rules to find the correct pet for you. The golden rule is that the pet should be in tune with your family. While adopting the pet from an animal shelter you tends to save a life, choose a different age of dog and even get a chance to see a wide variety of probable pets. Out of the lot which one suits your family is the most bothering question for want to be pet parents. You will find many love seeking animals at the shelter but the one that augments your family’s joy is the right one for you. Do the homework: Before going to the shelter home, you need to decide on the type of pet you want. Be it a cat or dog, you need to figure out the age and breed of the pet. 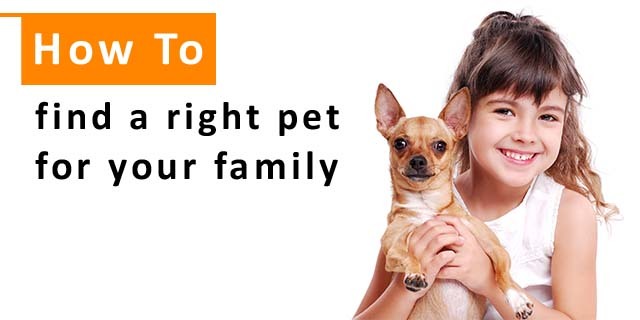 Think well and find out what exactly you want in a pet? Once you are clear with this, it is time to visit the shelter home. Find the one you want: Amidst a real chaos you will find love seeking cats and dogs. You need to be a keen observer of the right pet match for your family. Some of the animals would not be willing to face people traffic and so your need to stretch yourself to find the one you are seeking for. Cage and health checking: Animal shelters get the pet vaccinated and focus on their hygiene. But it is always advisable to check the cage, food bowl of the animal. It shows the truth about his health. So, check these things in detail. Pets with special needs: Some of the animals may show disability and signs of physical problems. Watch them well and see if you connect with that furry soul. If you are the one who can spend money and time on pets, then adopting a disabled animal is the best chivalry. Check the frequency match: When you figure out the pet you want, check whether he or she gels with you or not. Ask the shelter staff to give you some time with the animal. Walk or play with the pet. See if he gets aggressive or does give a friendly vibe. 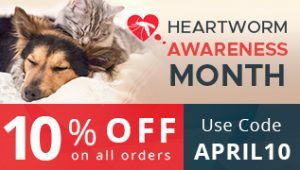 Emotional connect: Pet adoption is not just about one visit to the shelter, it is about a couple of visits during which you get to know the pet you want to adopt. So, make frequent visits and accompany other members of the family to make your future pet acquainted to the family members. Check list: Cross check if the pet has been vaccine or not. Also, check if he is an abandoned child or a stray animal. Get maximum details as all this will help you shape up a relationship with your probable pet. With this, you will gain an insight of what the furry creature behind the wires wants. Once you are done with all this, it’s time to bring in that furry chap into your love nest. While you welcome your four legged friend, just give him some space as he needs time to breath in the fresh air of a new home. Let him be comfortable and make sure you give him oodles of love. Just adopt and adopt well so that your pet need not see the sand of shelter homes again. Wish you luck!